Thatcham Research has upgraded a car it recently slammed as ‘Poor’ in its new vehicle security test after the manufacturer provided ‘clarification’ to the British testing agency. 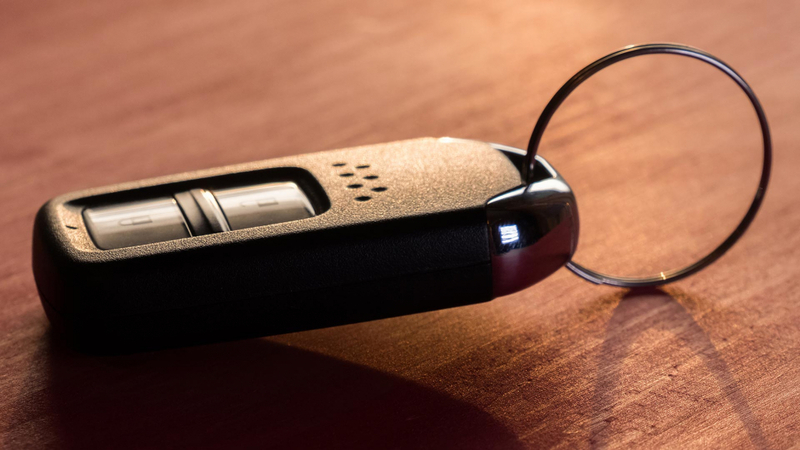 The new test highlights keyless entry vulnerabilities – and in the original results, six of the 11 brand new cars tested were ranked as ‘Poor’. One of them, the Porsche Macan, has now been boosted up to a top-ranking ‘Superior’ score, thanks to new information from Porsche Cars GB around the specification of a motion sensor function on the key fob. However, a seventh car, the Suzuki Jimny, remains damned as ‘Unacceptable’ in the new 2019 Thatcham Research Security Rating though – despite NOT having a keyless entry system. 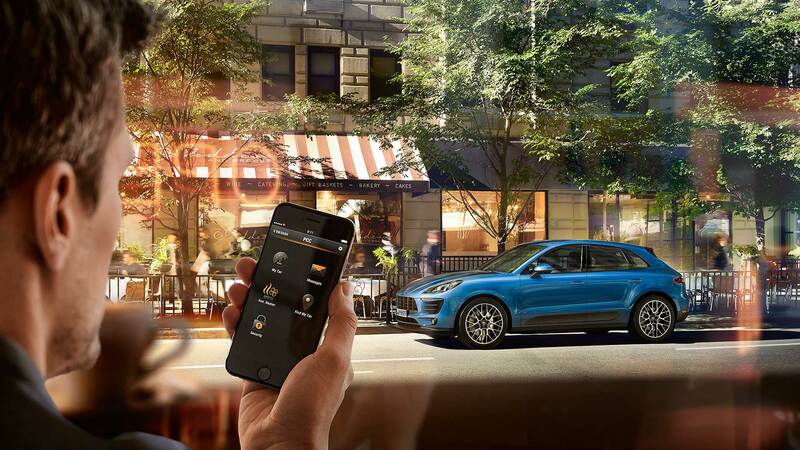 “We are pleased to be able to rate the Porsche Macan as having ‘Superior’ security following clarification from Porsche Cars GB,” said Thatcham’s chief technical officer Richard Billyeald. The automotive industry quickly responded upon publication of the new test, with Society of Motor Manufacturers and Traders (SMMT) chief executive Mike Hawes expressing “serious concerns about this new consumer guidance system”. The categories in Thatcham’s new vehicle theft test are Superior, Good, Basic, Poor and Unacceptable. Motoring Research is now contacting other car manufacturers with a ‘Poor’ security rating to see if they are submitting new information to Thatcham. The new Thatcham car security test has been created in response to rising vehicle thefts. It focuses on keyless entry and keyless start vulnerabilities, exploited by car thieves in the so-called ‘relay attack’ technique. 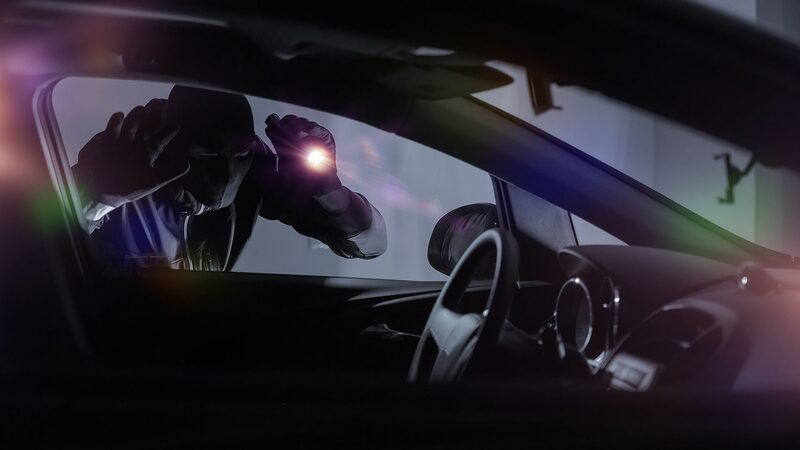 “We’ve seen too many examples of cars being stolen in seconds from driveways,” said Thatcham Research chief technical officer Richard Billyeald. Any vehicle tested in the new Thatcham Research Security Rating that has a vulnerable keyless start system “will automatically not achieve the best rating”. Every car in the first round of tests was assessed with a keyless go system, even if it was optional. Ironically, said Billyeald, most of the cars that received a ‘Poor’ rating would have achieved at least a ‘Good’ score had their keyless entry systems not been susceptible to the Relay Attack. The SMMT has responded by arguing Thatcham’s new consumer guidance system has been developed in isolation – and is at odds with the organisations’ own insurance classification. “It does not compare like with like,” said Hawes, “it confuses rather than simplifies a very complex issue and will not help consumers”. Worryingly, argued Hawes, the new system could actually give a signpost to thieves that could increase the risk of targeted criminal activity.